Do you want to have a great party and not have to worry about things such as the food and drinks that are going to be served on it? Well, we at Domestic Cleaning London are ready to provide you with a service for any home or domestic related need when it happens. 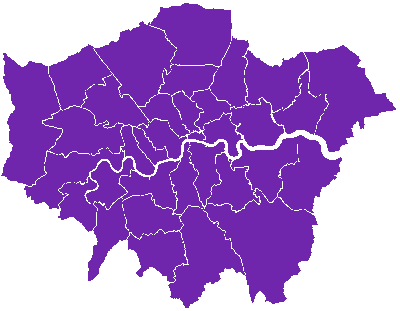 Not only are we capable of offering premier quality after party sanitation solutions, but we are here to make available to you our London covering catering service, which has been voted as the best in the capital by our clients. Food and drink are of course pretty important, but the decoration of your place is also vital. Don’t worry, we can handle it too. 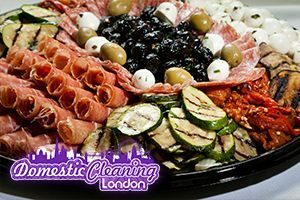 Our all encompassing, reliable and affordably priced catering service in London is here to cover all the basics and more. Do not think twice about getting in touch with us now, or at any time that you want something special. Out caterers are licensed, trained, and very well equipped professionals who know the business inside out and would be more than happy to go an extra mile in order to make your vision happen. Quite naturally, if you tell us your menu preferences and other requirements well in advance, we will be able to make the necessary preparations for you. But we are used to working on a tight schedule as well, so do not think twice about getting in touch with us in case of an emergency as well. We will offer you a great deal and help you have a memorable party that everyone attending is going to love. Our cooking facilities, skills and the motivation that we demonstrate, in addition to our willingness to always excel at the tasks we have been hired for make us the best option for your upcoming party. Opt for a catering in London coming from our company and you are not going to regret it even one bit. Do not forget that you can reach us at any time via phone and email.